Lucas Oil Off-Road Racing Series, presented by TRAXXAS, returns to Lake Elsinore Motorsports Park for two nights of racing Sept 23-24. AS the 2016 season ends many drivers have their sights on the championship titles offered. 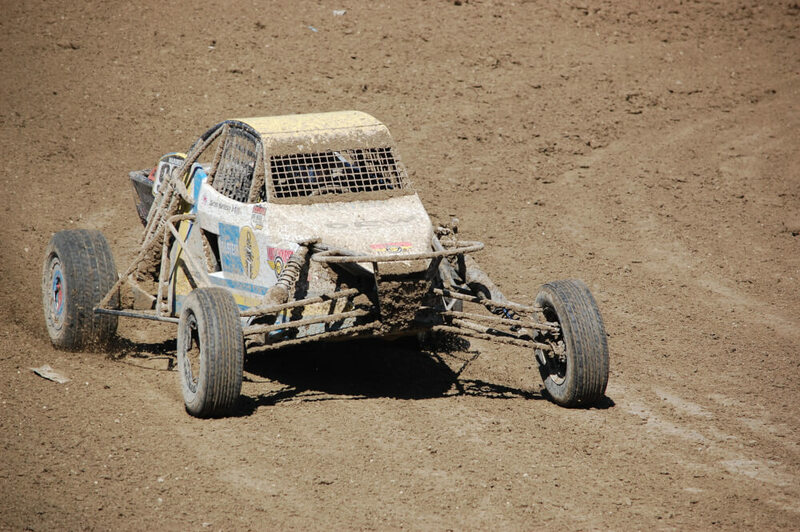 One driver with such an interest is Darren Hardesty Jr, who at 16-years-old may become the youngest Pro class champion in Lucas Oil Off Road Racing Series history. Hardesty is currently 12 points behind reigning Pro Buggy champion Garret George. Once again the event will be held under the lights with gates opening at 2pm with qualifying beginning at 3pm. Pro class races will get underway at 7:30pm.